Our Judaic curriculum instills a love of Jewish tradition, values, Israel and the Hebrew language in our children. This love is reflected in our children’s celebration of Shabbat, prayer (Tefillah) and love of Torah. From Nursery through 8th Grade, an environment is created to foster Jewish values daily through prayers, songs and observances. Our graduates continue to carry with them joyful memories of Jewish traditions celebrated at The Brandeis School. In addition to Shabbat and chaggim, our students celebrate other special occasions. In the First Grade, students receive their first Siddur (prayer book) with a special performance and presentation. Our Second Grade students each receive a Chumash at a special performance and presentation. In Fourth Grade, our students present a Shavuot celebration. Our Fifth Grade students lead a Yom Yerushalayim Program for the Brandeis community. A School-wide Model Seder is led by our Sixth Graders, complete with a festive meal. Our Seventh and Eighth Graders lead community-wide Yom Hashoah and Yom Hazikaron Programs, respectively. 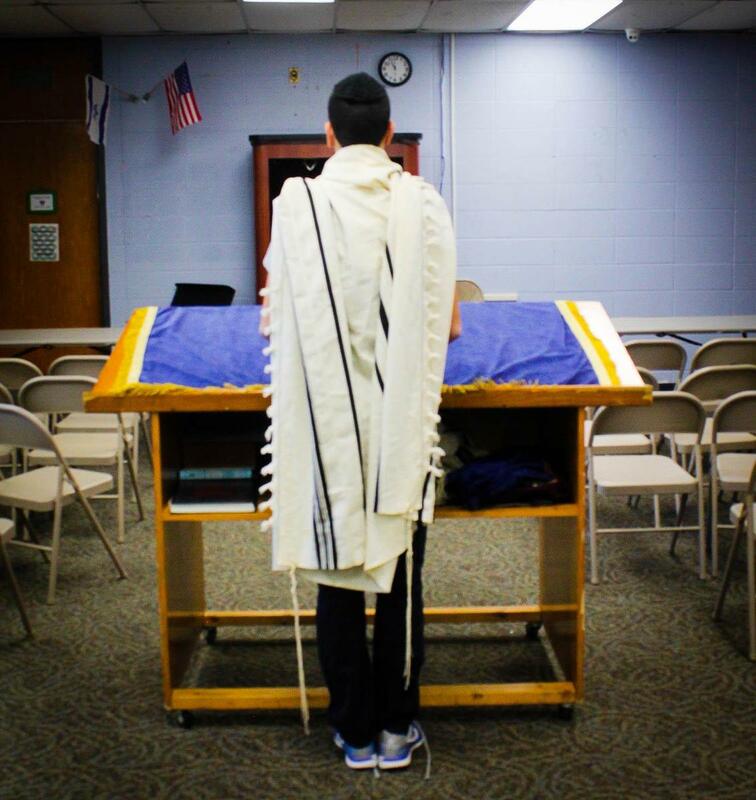 Of age middle school students may choose to celebrate their Bar or Bat Mitzvah with classmates in school. Students may lead Tefillah, read from the Torah or give a Dvar Torah. Each student is presented with his or her own Tanach and celebrates with a special breakfast.